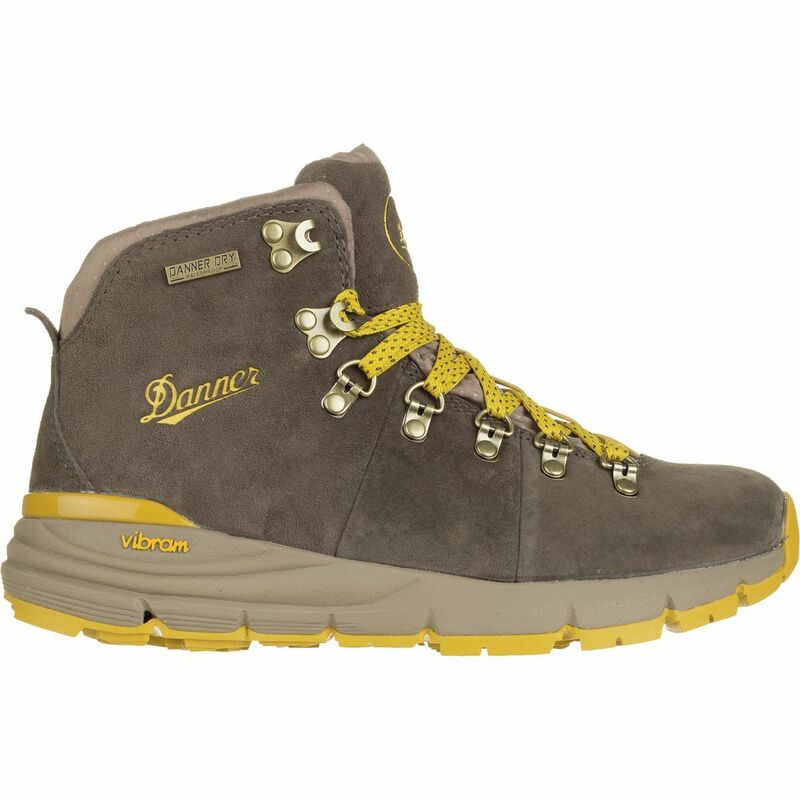 The Danner Men's Mountain 600 Hiking Boot carries Danner's legendary quality with premium protection from the elements and aggressive traction on the trail. 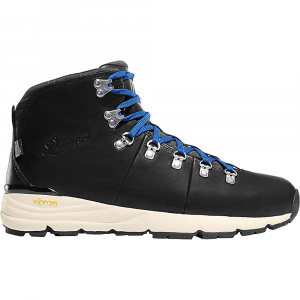 This low-profile hiking boot is versatile enough for both around-town wear and gruelling treks across challenging terrain. The secret to its street-to-trail versatility lies in a smooth-wearing suede upper paired with a Danner Dry waterproof membrane, making for a seamless blend of style and weather protection.